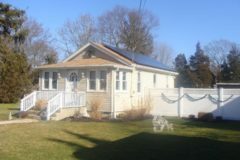 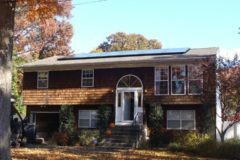 Proud to be Long Island’s local solar professionals. 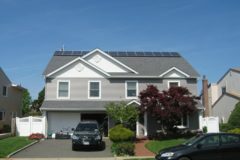 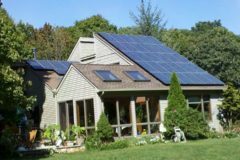 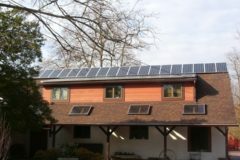 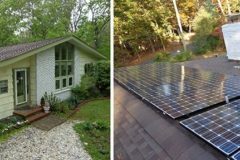 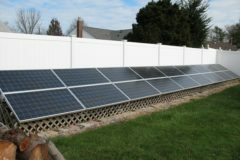 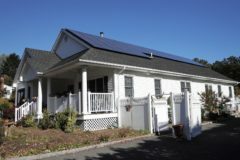 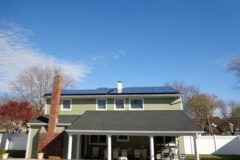 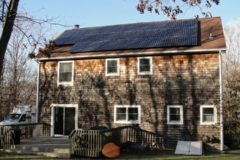 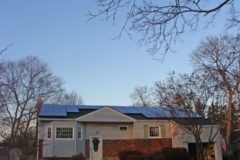 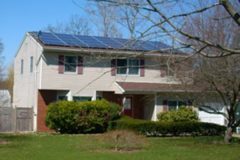 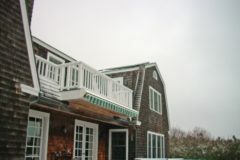 SUNation Solar Systems is the local solar expert trusted by over 2,500 Long Islanders since 2003 for professionally installing the highest quality and most durable equipment. 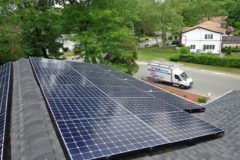 We pride ourselves on our professionalism, customer service and providing the highest level of customer satisfaction. 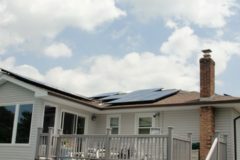 We are your neighbors – we live here, we work here and we give back to our communities. 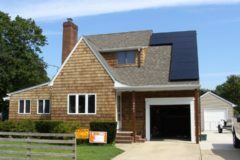 We want to make Long Island a better place to live for generations to come through clean, efficient solar power. 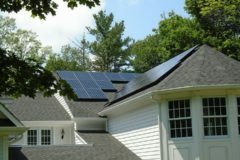 Let us show you how you can own your future and save money with your own solar power system. 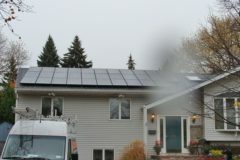 Discover the bright side of a money-saving solar system, custom-built with the industry’s best warranty and Zero Out-of-Pocket (ZOOP) costs. 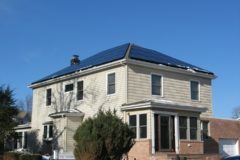 And trust our eight-year reputation as the number one solar company on Long Island. 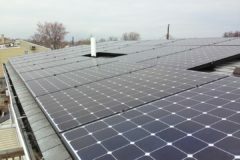 SUNation: Solar as it should be.